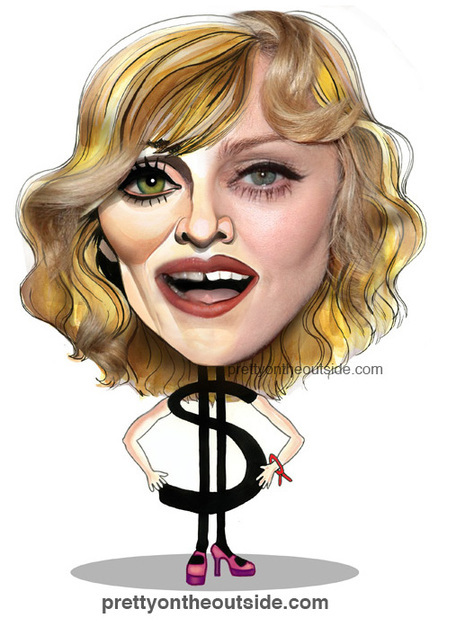 Above is a reworked illustration I did of Madonna some time ago. I'm in a photoshop morphing mode these days so I decided to have a little fun with that illustration. Hope you like.